Home | How do Custody Decisions Affect the Role of Grandparents? 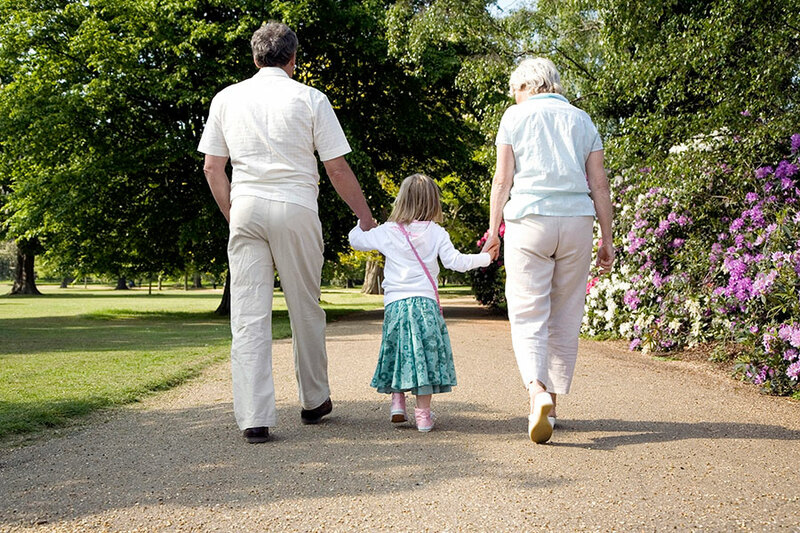 | How do Custody Decisions Affect the Role of Grandparents? When a divorce happens, it doesn’t just affect the spouses involved. The ripples extend to the entire family, including children, grandparents, aunts and uncles, and so on. In many divorce situations, extended family will have questions about their ability to continue spending time with children. The outcome can be especially uncertain in cases where parents are involved in contentious divorce proceedings, where one parent is considered unsafe for children to be with, or other situations where one or both parents seek sole custody. A parent that wins sole custody may not be keen to have the ex-spouse’s family members involved in the lives of children, even if those people have close relationships with children and desperately want to continue seeing them regularly. Do grandparents have any rights in such situations? What role can they play in the lives of grandchildren when one or both parents deny them visitation? In 2005, Michigan passed legislation allowing grandparents to petition the court for the right to have visitation with grandchildren in certain circumstances where they have been wrongfully denied contact. The process begins with bringing a motion for visitation. If both biological parents file affidavits denying the grandparents’ request for visitation, the court will dismiss the motion, provided parents are deemed fit. If only one parent files such an affidavit or neither parent does, the court may hold a hearing, giving grandparents the opportunity to present their case for visitation. This is not necessarily easy to do, as grandparents will have to provide evidence showing that children will suffer mentally, emotionally, or physically if they are denied visitation. If the custodial parent or parents are deemed fit, the court will generally operate under the presumption that any decisions they make regarding visitation are in the best interests of children, which puts a heavy burden of proof on grandparents. Before a petition for visitation can move forward, certain circumstances must be in place. One qualifying situation involves parents divorcing, separating, or annulling their marriage or having already done so. Alternately, parents may have a child or children out of wedlock and live in separate residences, although there must be a legal declaration of fatherhood and the father must pay child support in this instance. Grandparents may also seek court ordered visitation in cases where children do not live with parents or a non-parent has custody (unless a stepparent has legally adopted children). Finally, if grandparents have taken care of children during the previous year, they are eligible to apply for visitation. If one or more of these circumstances exists, grandparents may have the opportunity to provide the court with evidence that children will suffer harm should visitation be denied. If they are able to provide this proof to the court’s satisfaction, several factors will be considered when determining visitation time, including the quality of the relationship between grandparents and grandchildren, the grandparents’ health and moral fitness, the relationship between parents and grandparents, and so on. If you think you’ve been wrongly denied access to grandchildren and they are suffering as a result, contact the experienced professionals at The Gucciardo Law Firm today at 248-723-5190 for legal assistance.